Air Asia Group CHIEF EXECUTIVE Tony Fernandes, India police investigated because he was suspected of committing acts of bribery to influence local policies. 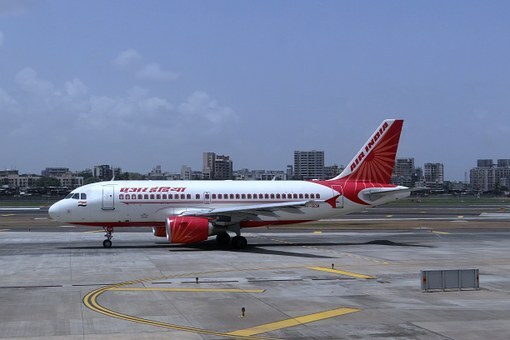 As reported by Bloomberg, in addition to the Central Bureau of Investigation, Fernades India (Central Bureau of Investigation/CBI) also conduct investigations against some other AirAsia Chairman, as well as units of the company AirAsia in India. The examination is carried out in line with the plan of business expansion AirAsia to make India unit as one of the cornerstones of their business with expanded domestic flights, as well as expanding the plan to international flights in January. CBI suspects Fernandes have done a bribe to officials of India through intermediaries to influence local policies, including the granting of permission to fly as well as the approval of permits to fly internationally.